Every week, The Chabad Jewish Center, randomly and lovingly distributes freshly baked Challah to residents of the North Valley. 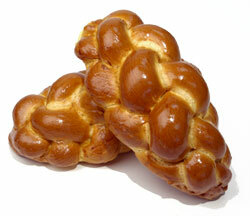 You never know when your Challah might show! If you would like to receive a Challah, you know someone who would beneft from one, or if you would like to help deliver, please contact our office.